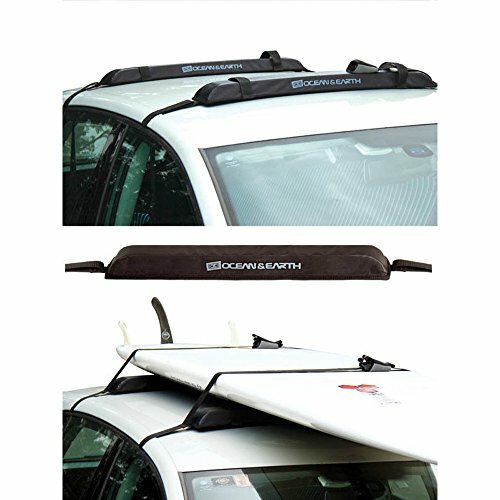 The Ocean and Earth SUP / Longboard Rax Soft Rack from Ocean and Earth is the perfect way to transport your board to the ocean. Keep the back seat of your car clear for friends and stash the quiver up top. Make sure your prized possession gets to the beach in one piece with the help of this Ocean and Earth SUP / Longboard Rax Soft Rack!